The author mentions that the future of teaching BJJ should no longer be base on techniques (ie double leg takedown, guillotine, kimura, but on concepts instead (leverage, timing, movement, distance management, action-reaction etc..). I do not necessarily agree with what he says but I believe he is onto something interesting. I am intrigued to where this new concept will lead us to. I went on the youtube hoping to get more information and video but they only had videos of techniques. 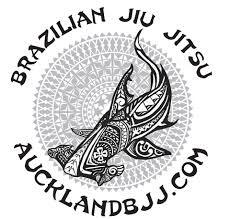 I really enjoyed the Gracie 101 techniques which seems to be self defence techniques. Oh well, just stay tune and subscribe to their account and see how far they take us. Kit Dale is no a big fan of teaching techniques and prefer teaching by concept as well. He also not an advocate of drilling as well. "A big problem is awareness. is that too many of the top guys in this sport make a lot of money from selling techs....because it's simple and people buy it into it...there is an agenda behind it! if someone is making lots of money from something...then you may want to question their opinion.." Kit Dale in FB. That argument reminds me of the local vet that does not want you to use a raw diet on your dog. Is he bias because he is sponsored by pet food manufacturers? I have been an advocate of staying away from the method of teaching by techniques and discussed it already. In following link, I discuss our training program and the reason why I prefer to teach by positions and actions instead of techniques. beginners. The fundamental program will repeat every 6 weeks. We will cover each topic 5 times by the end of the year. Students can ask any questions once every 6 weeks. 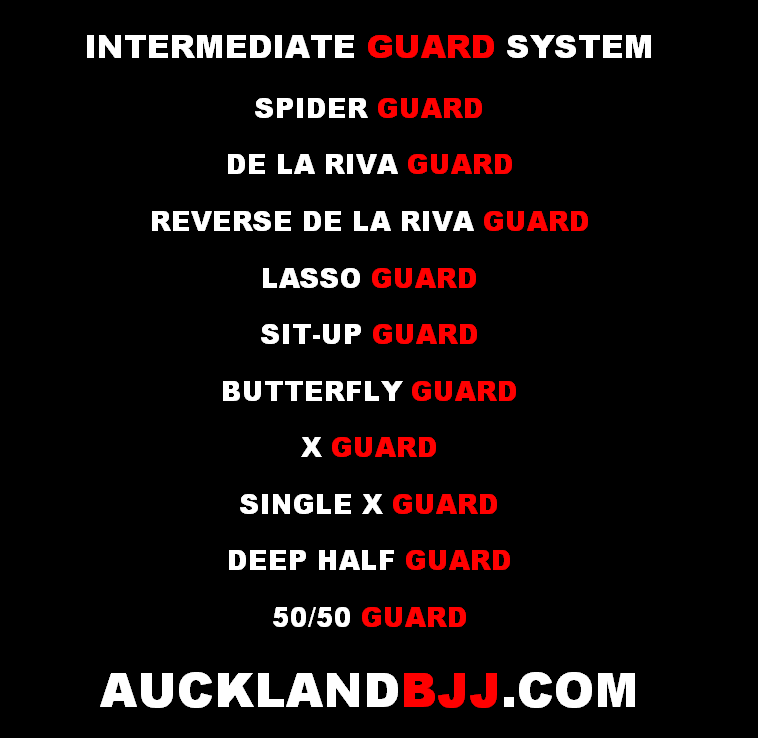 However, I still have to fall back to teaching techniques when it comes to introduce the modern guards (ie spider, de la riva, x guard, 50/50 etc.. you can see it in the following link. 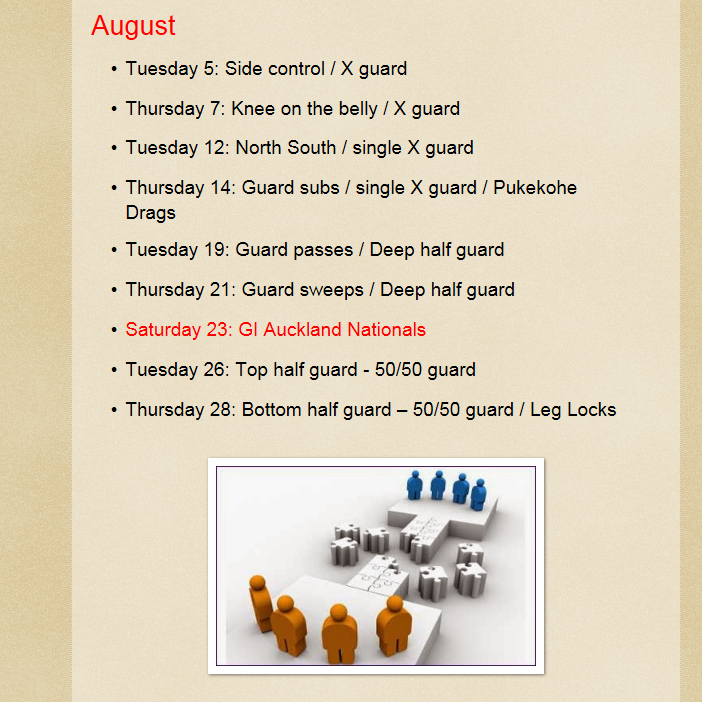 The intermediate guard system will be taught with 2 classes per topic. The program will repeat every 6 weeks. We will cover each topic 2-3 times by the end of the year. When it comes to teach guard systems, the focus is on the concept on when to switch to each guard and when to bail out. You still will have the old school mentally that your opponent does not deserve to be in your open guard because he has not broken you closed guard. But I believe that the old days of keeping the closed guard at all cost are long gone. A strong guard is NOT how tight your can squeeze your legs together. We will cover the guard concept, sweeps, submissions and guard passes. What if you are not a guard player? Well, best way to learn how to pass a guard is TO learn how that use that guard in a defensive manner to learn its weaknesses. So at the moment, we have set our training program for the second semester. You can see the program in the following link.